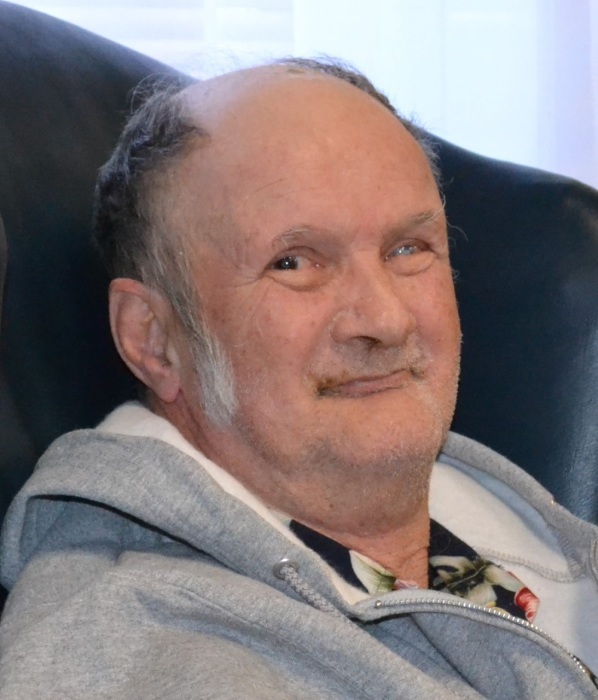 Fred R. “Freddie” Strickland, 74, a well-known resident of Rockwell passed away April 11, 2019. Born November 5, 1944 in Rutherford County to the late H.H. and Dorothy Nye Strickland. Freddy is survived by a daughter, Wendy Sartain of Kannapolis; son, Harris; grandchildren, Jesse, Jonathon and Summer. Lyerly Funeral Home is serving the Strickland family. Online condolences may be made at www.lyerlyfuneralhome.com.